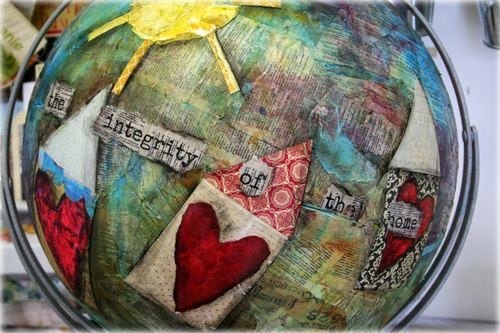 Join me for Inspired by Pinterest on My Craft Channel where I will rock your "world"...literally! 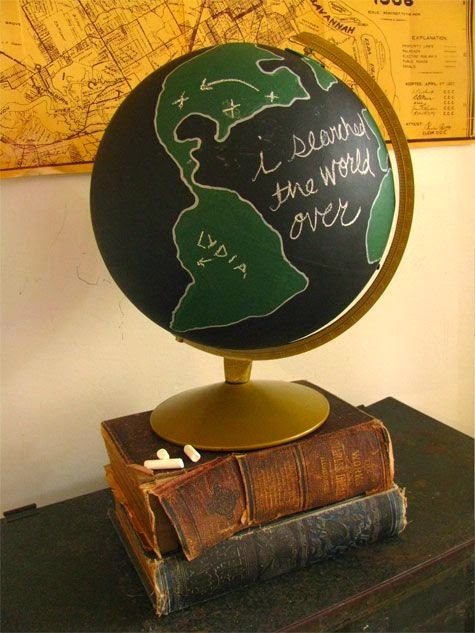 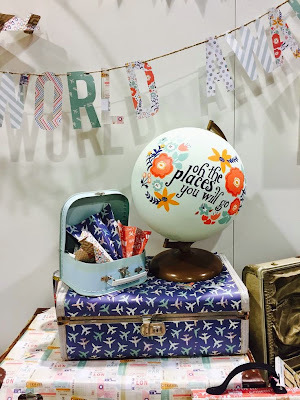 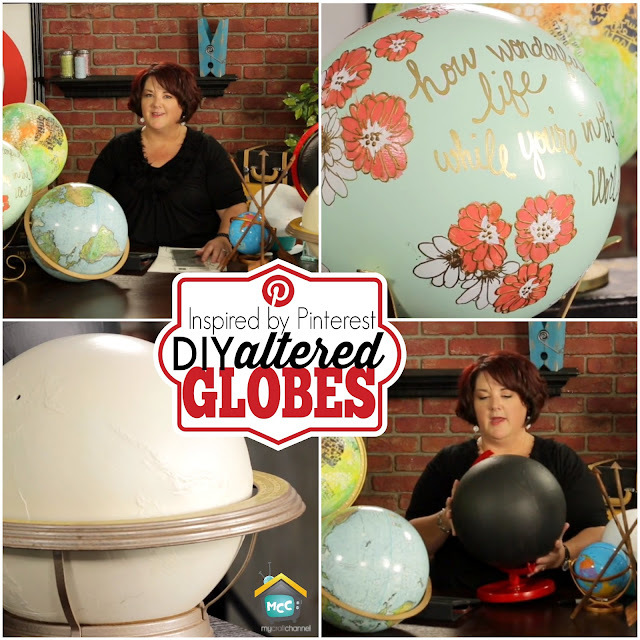 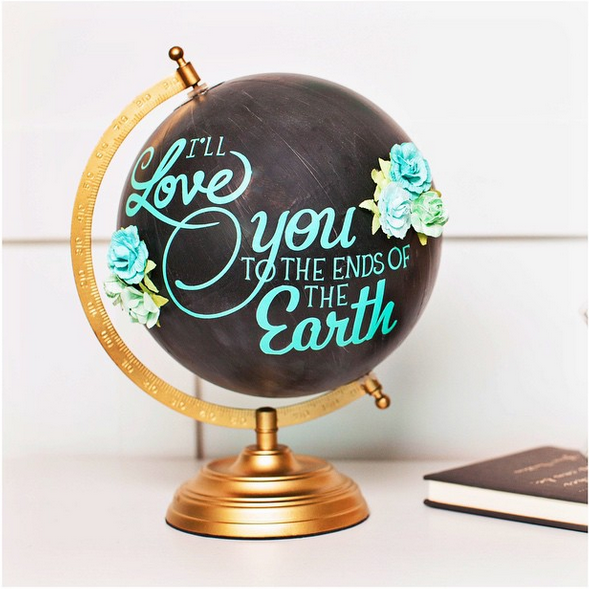 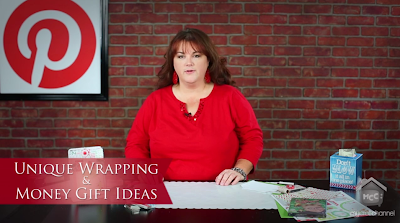 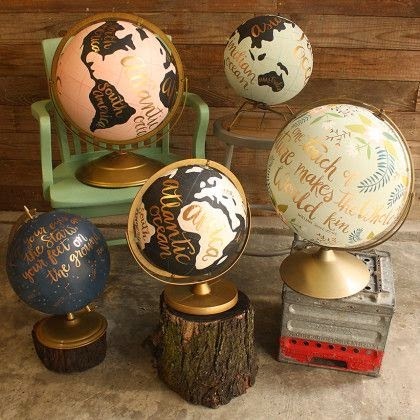 In today's episode I will show you some amazing ideas on how you can repurpose a globe to match your decor and more. 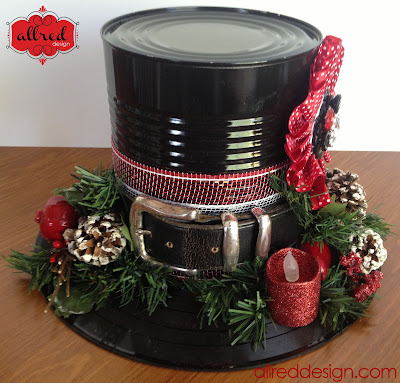 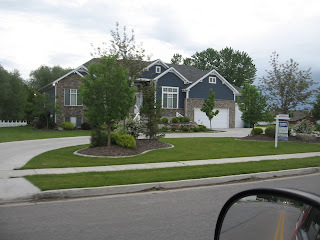 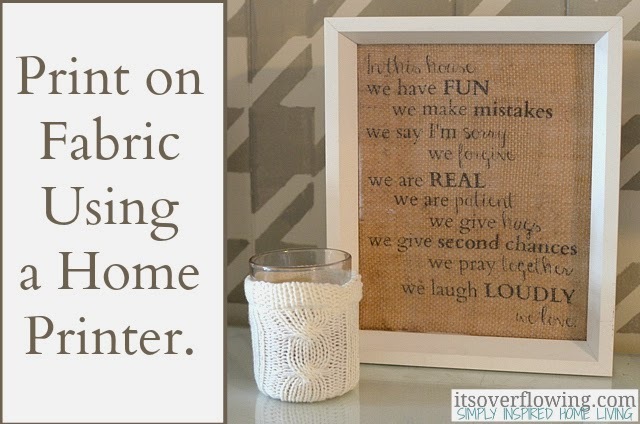 I will also share some inspiring pins and give you tips on how you can recreate these.